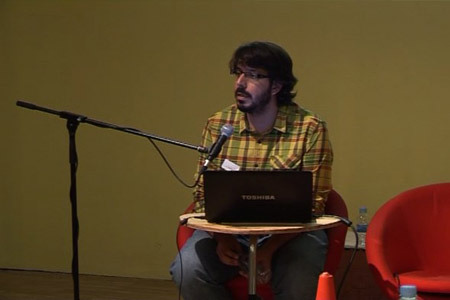 Eduard Martín- Borregón (@emartinborregon) is a data journalist, co-founder of Data’n’Press (data journalism and Big Data analysis). 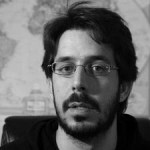 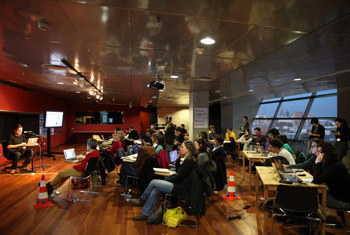 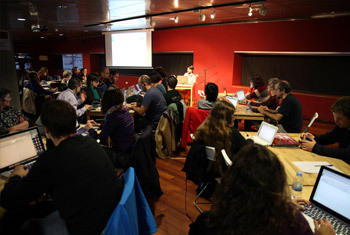 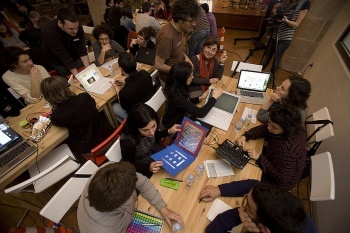 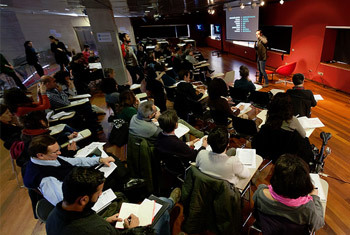 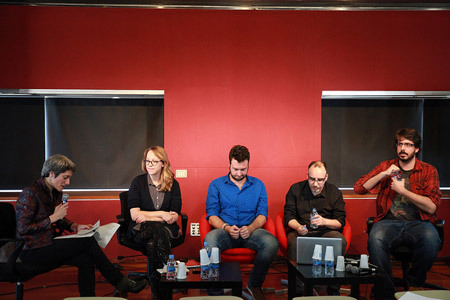 He has carried out work for El Periódico de Catalunya and Vilaweb, own projects such as twitterencatala.org and @resultados20N). 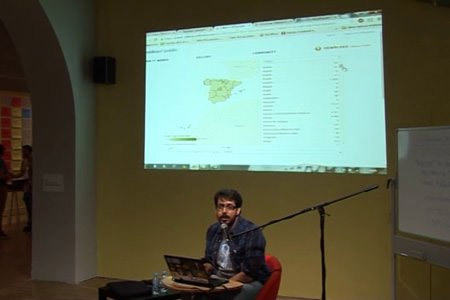 He is a student on the Master’s Degree Couse in Investigation, Data and Visualisation thanks to a Google grant and to the Beca Barcelona Dades (Barcelona Data Grant). 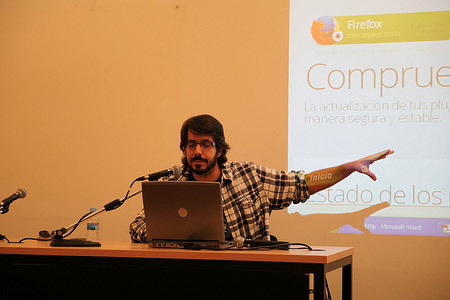 He has experience working in teams of programmers and designers. 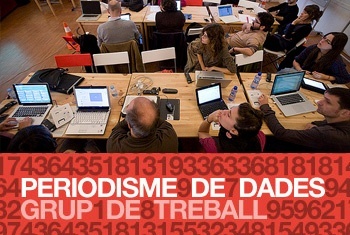 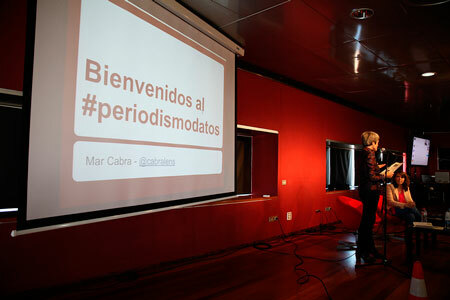 He has published data journalism work in eldiario.es, elmundo.es and Quehacenlosdiputados.net.